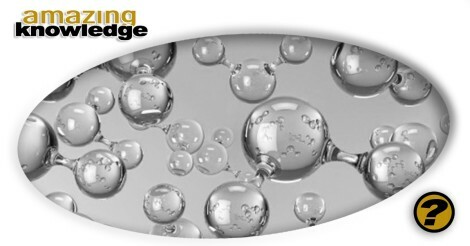 Hydrogen energy is stored in the form of fuel cells. Because hydrogen is not found naturally by itself, the first step to building a fuel cell is to remove the hydrogen from a compound. You may not know this, but Hydrogen is many things other than water; such as, natural gas; a substance that is often used in hydrogen energy. Hydrogen energy is where you are reforming to use heat in order to separate hydrogen and natural gas. When water is used, a similar process called electrolysis, is used to separate the hydrogen and oxygen with an electrical current. The result of each of these processes is more energy in the form of hydrogen than is used in the process itself. This type of energy has been researched since it is considered to be pure power. An engine that uses hydrogen produces almost no pollution making it much preferred over fossil fuels. In the space shuttle, for instance, the byproduct of burning hydrogen to power lift-off is purified water. Therefore, using hydrogen power is not only clean, but also useful. You can compare fuel cells to batteries since they are alike. However, with the fuel cells you will never lose your charge and it will work until all of the hydrogen is cut off. Inside the cell oxygen is combined with hydrogen and the chemical process that produces water gives off heat and electricity. The water can then be broken into hydrogen and oxygen once again and the process starts all over again. This entry was posted	on Wednesday, January 16th, 2019 at 5:40 pm	and is filed under Knowledgebase. You can follow any responses to this entry through the RSS 2.0 feed. You can skip to the end and leave a response. Pinging is currently not allowed.